Pat Okura's sales office has been conveniently located onsite at Cypress Ridge Golf Community since 2001. The brokerage name has changed over the years, but Pat has remained a fixture. 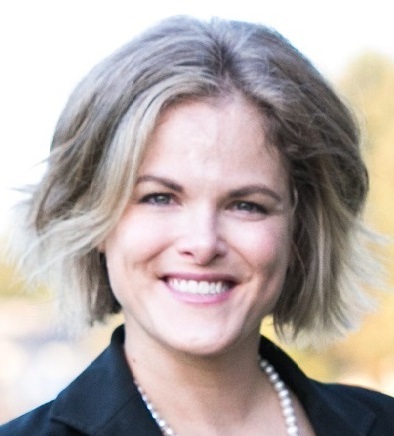 Alison recently joined Palo Mesa Realty, and brings with her over a decade of experience in sales and marketing, and personal real estate investment dealings. Palo Mesa Realty specializes in Golf course community living in developments such as Cypress Ridge Golf Course, Black Lake Golf Course, and Trilogy in Nipomo. Other geographical areas that we service are Arroyo Grande, Grover Beach, Pismo Beach, Oceano, and the Nipomo Mesa (Palo Mesa area). 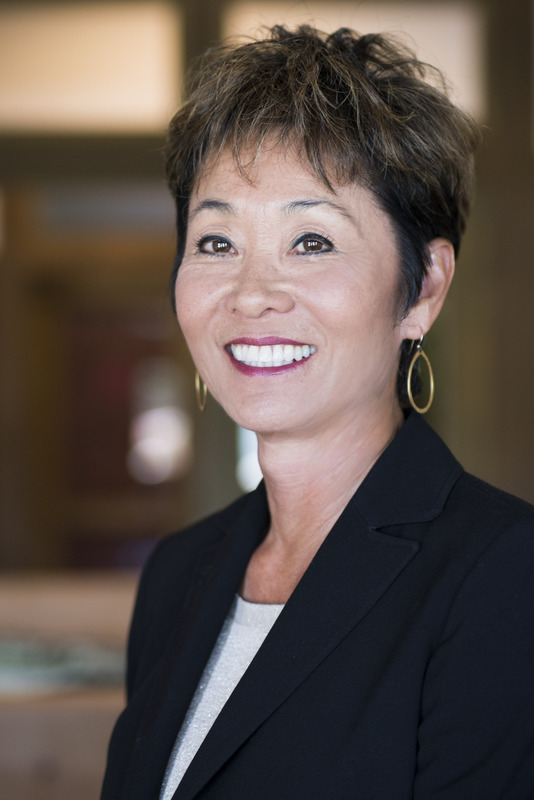 Pat Okura, Owner Broker moved to the Central Coast in 1987 and spent 4 years as an Executive Assistant with two large land development companies. She also comes from a legal background with 10 years of experience as a Legal Secretary. She has been part of the sales team since 2002, is a resident of Cypress Ridge and a member of the Cypress Ridge Women’s Golf Club. She is a golf enthusiast who relates well to visiting golfers and is able to offer detailed information about the Cypress Ridge golf course and other nearby golf courses. Pat has been a full time real estate agent since 2002 and has sold everything from an $85,000 parcel of land to million dollar luxury homes. Every transaction is unique and different and helps build that bank of knowledge to assist the next buyer or seller. Alison started immersing herself in real estate beginning in 2006, building a personal investment portfolio of residential properties. She later got involved in property tours, organizing large groups of investors to visit various properties that showed solid returns and cash flow potential. With more than a decade of experience as a real estate investor, Alison knows what it takes to make the important decisions when it comes to purchasing and selling a home. From the initial house hunt for your ideal home, to the final steps of closing the deal and getting those keys in hand, she is there every step of the way. And when selling your home you need an experienced real estate professional that has an eye for detail and an ability to coordinate all the essentials for a smooth closing transaction. Known for her aptitude as a savvy negotiator, Alison is the Realtor you want in your corner to coordinate your next home purchase or sale.